Prison health care, in and of itself, represents a subject of significant ethical controversy in this country. 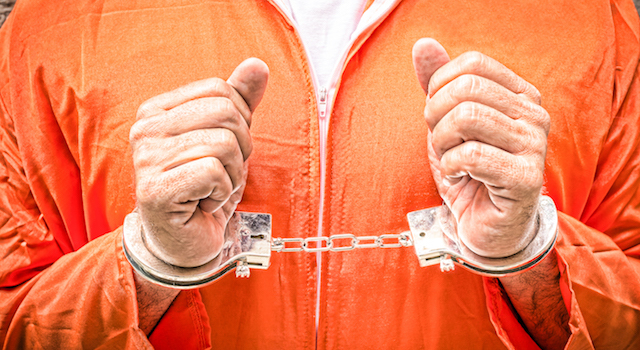 Although the U.S. Constitution doesn’t explicitly declare health care a right for each of us, the eighth amendment does prohibit the “cruel or unusual punishment” of individuals that find themselves retained by the state. Consequently, failing to provide health care to this population translates to a violation of the eighth amendment. Thus, we’re left with two somewhat conflicting goals: that of correctional facilities to confine and rehabilitate criminals – and that of the medical community in their efforts to safely and effectively diagnose, treat, and care for their patients. Unfortunately, delivering quality care in such a way so as to meet these goals is often come with high operational costs and security risks. 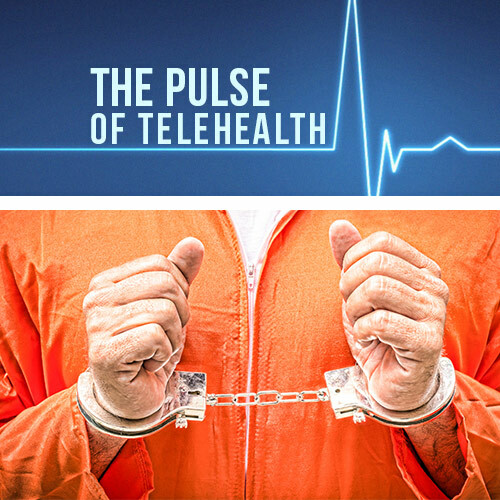 In an effort to mitigate the rising costs of detaining individuals within state-run correctional facilities, many states have begun turning to telemedicine, expedited by the latest improvements to electronic health records and other technology. The Bureau of Justice Statistics cites that nearly 20% of the $38.6 billion spent maintaining correctional facilities was spent on inmate health care alone in 2011. However, over a dozen other states have significantly cut into these costs by utilizing telehealth services in their prison systems. Specifically, South Carolina managed to drop expenses to under $3,000 per inmate that same year, less than half of the national average. Texas is home to over 153,000 inmates—the largest prison population in the country—and managed to reduce their expenditures to only $3,805 per inmate thanks to telemedicine. 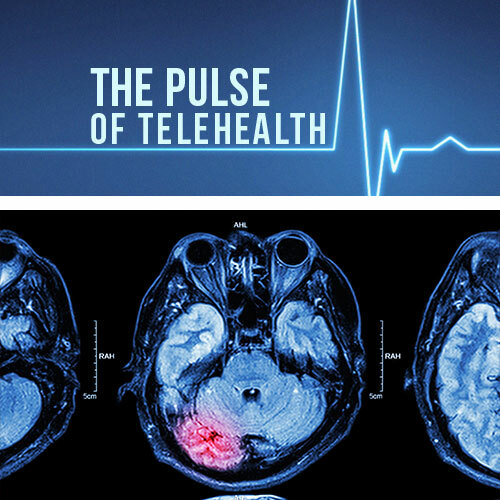 Additionally, employing telemedicine thwarts potentially dangerous physical encounters between clinicians and inmates, especially at some of the more dangerous facilities. A psychiatrist in Texas had experienced his fair share of threats before converting to telemedicine, some of which were due purely because he refused to prescribe certain medications. Needless to say, he now feels considerably more comfortable seeing his patients from the safety of his own office. 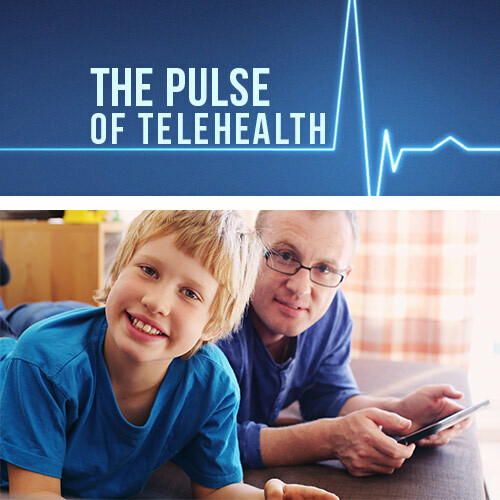 Despite its many benefits though, telemedicine is restricted by its inability to physically treat patients that may require immediate intervention. 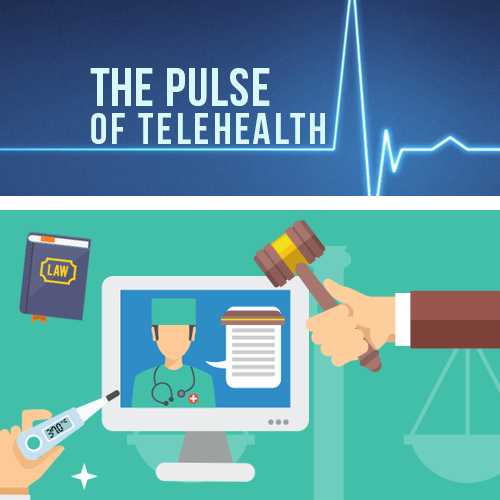 That said, with numerous states having successfully demonstrated the efficacy of such services, telemedicine undoubtedly presents prison systems with both a cost and risk-deterring solution.